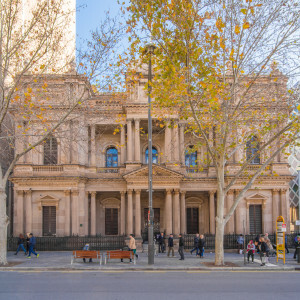 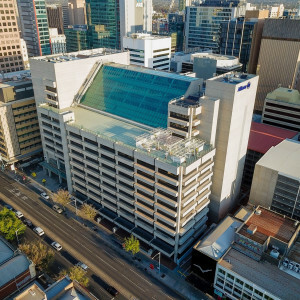 Adelaide is home to innovative businesses, entrepreneurs and researchers. 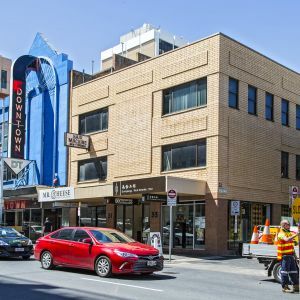 At Hub Adelaide, you'll work in a beautifully designed coworking space, alongside a group of dynamic and diverse companies working to grow their businesses. 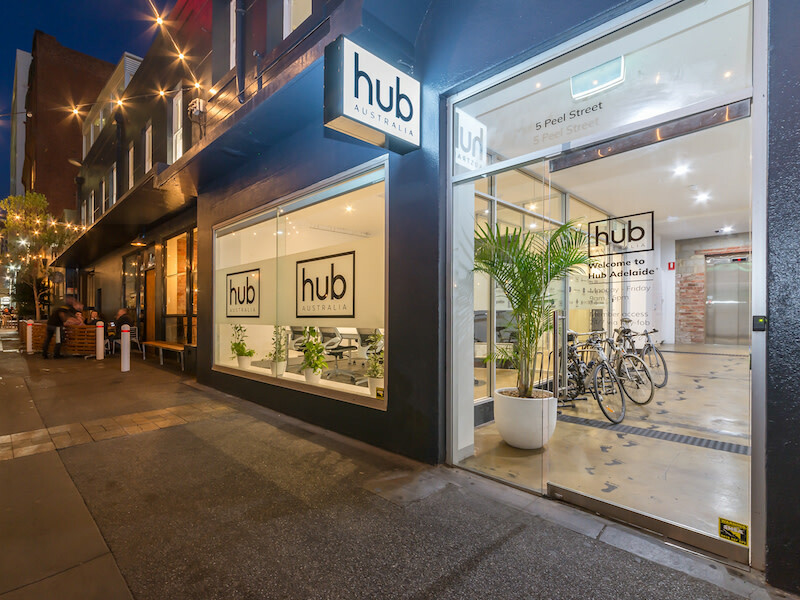 Hub offers premium coworking and office space for small business, growing business and corporate teams.